Off to see son in Leeds next Monday travelling north from Norfolk and then have booked a couple of nights in Harrogate. What are the local road recommendations, guys n gals? The best road by far in that area is the A169 across the Moors, runs from Malton to Whitby and you get a bonus of some of the best fish and chips in the country when you get there. There is also Malton Specialist Cars which always has a good stock of Porsche. its a good road .. but no where near the best. Do not be tempted to go on the road through Kettlewell ... its scenic , but crap to drive as you are always stuck behind someone & its too narrow to pass. 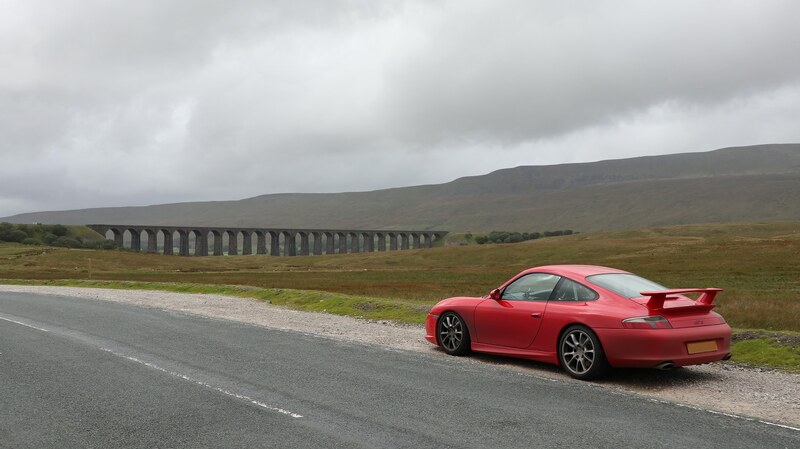 Thanks so much, we did the Malton-Whitby run a year or so back in the GT3, this time will be taking the C4 Cab and the run through the Dales looks great! Our friends live in Masham and will be meeting us in Harrogate for lunch at Gino's and tea at Bettys on the Wednesday, so will give the Dales route a go on Tuesday leaving Leeds and ending in Harrogate. Let's hope the weather remains dry! Any particular known favourite haunts they tuck themselves away? A64 between M1 and up to near Malton turnoff seems favourite on that stretch. I can tell as the link I posted isn’t working on my phone .... did it show correct, with the route going via Pateley bridge, settle etc ? Thanks seen the map just fine and noted to ease off the gas where you have said. Otley, Ilkley, Settle, Ribblehead, Tea stop at Hawes and back via Masham & Ripon to Harrogate. 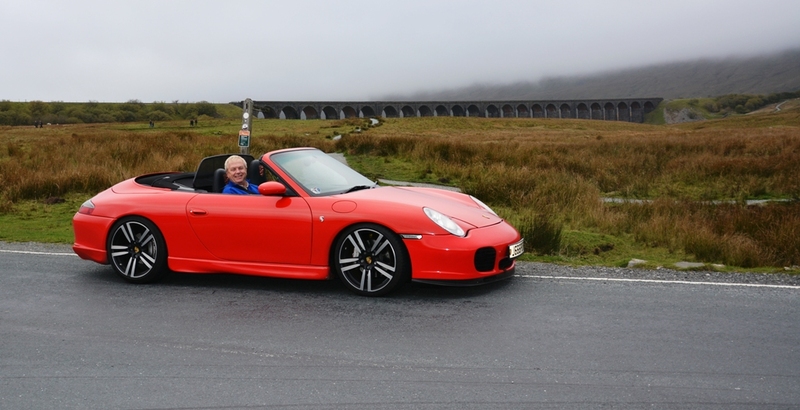 Lovely trip, virtually no traffic in the Dales. Good to hear you enjoyed North Yorkshire 👍 beware anyone between m62 m1 junction upto a64 and up the a64 plenty of unmarked cars! Loads of great places to eat in Harrogate note least the new I am donna not your normal cheap kabab, someone told me they had to wait an hour to get served last weekend! I must have an early blast out next weekend before the weather changes! To prove, we weren't hooligans, here is the mpg we averaged bimbling around Yorkshire! Nice! I too went trainspotting last month.